Interesting & Encouraging Articles for the Week! Thanks for rounding up such great posts!! 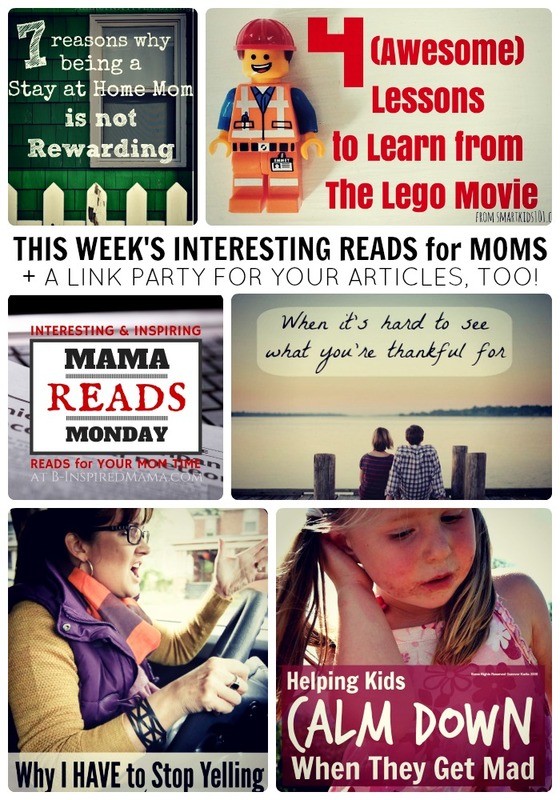 Thanks so much for the feature Krissy – again so many great reads!